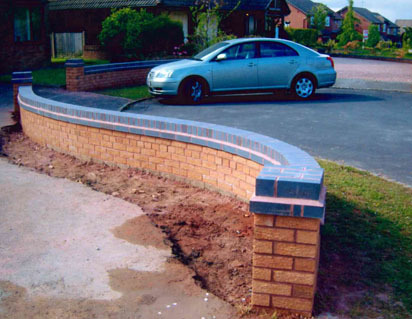 Looking for a team of professionals to complete your bricklaying needs? 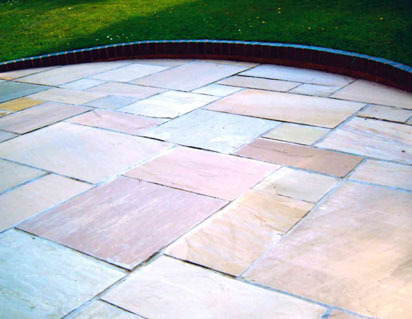 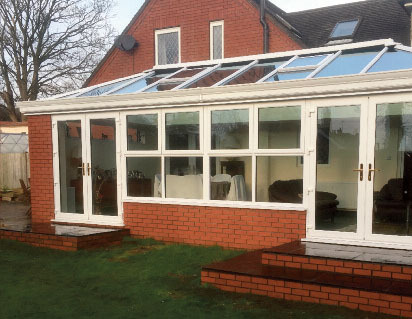 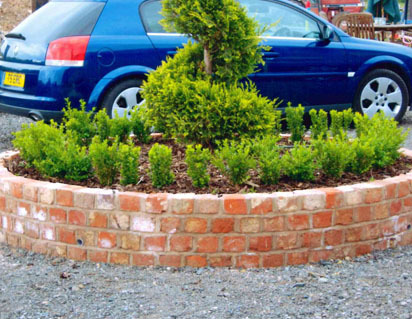 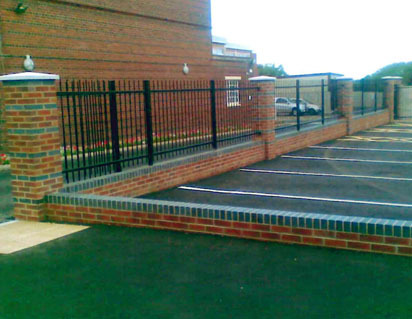 Our bricklaying formations can be used for fencing, buildings, borders and disability ramps. 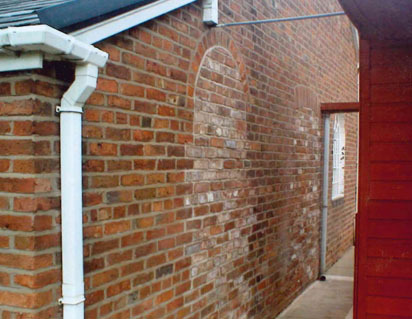 Brick walls provide a lifetime of privacy and form a good foundation for any structure. 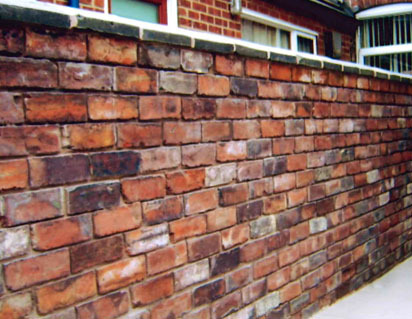 The construction of bricklaying provides a life-time of privacy to a height that is tailor made to your personal requirements. 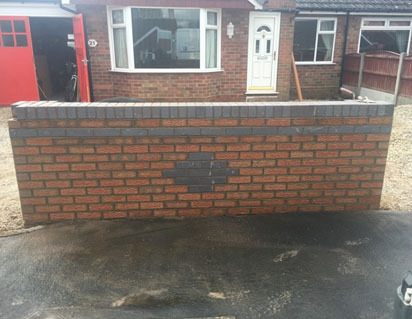 We pride ourselves in providing our clients with a professional bricklaying service whatever your individual needs may be. 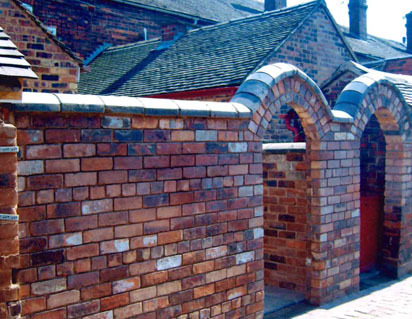 Our Stoke-on-Trent bricklaying team boast the knowledge and experience to take on any job, large or small in the Staffordshire area. 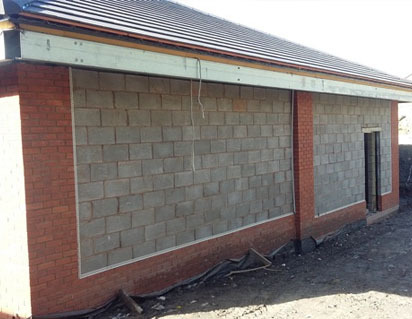 You can also be sure that all of our brickwork is completed to the highest standard to ensure compliance with building regulations. 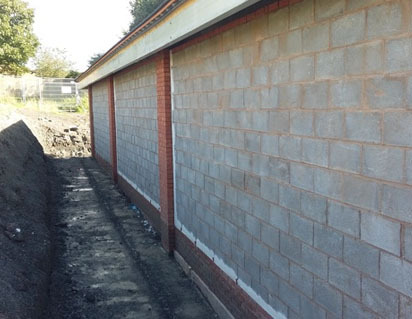 If you require expert bricklaying in Staffordshire area give Kobra a call and ask us about the comprehensive range of brick wall and other bricklaying services we offer.